Sapphire Wealth Planning is a fee-only comprehensive financial planning firm that builds a financial plan tailored to fit your personal goals. We do not believe in a one-size-fits-all approach for financial planning and investment management. We focus on what is happening in your life now, while keeping an eye on your future retirement. Each financial plan is built with multiple facets, including a Balance Sheet, Cash Flow Analysis, Income Tax Projection, Investments, Insurance Review and Estate Plan Review. A solid financial picture includes a comprehensive look at all aspects of your financial life, like pieces to a puzzle. Get started learning about the different pieces, and how Sapphire Wealth Planning can help with each. Our investment philosophy is to manage the risk in your portfolio at the level needed to meet your financial goals. We believe a diversified portfolio with the appropriate amount of risk for each goal will help attain financial independence for you and your family. For some, it’s knowing when you have reached the point that you no longer HAVE to work, but that you have the power to CHOOSE to continue adding to your nest egg. For others, it’s knowing that you are able to meet all of your financial goals, such as purchasing a new home or sending your children to college. After your custom financial plan has been prepared, you will have a better idea of when you will be able to reach each goal. We at Sapphire Wealth Planning will be there to guide you in your personal journey to financial independence! Everyone loves surprises when they are good! But, no one wants to be surprised in April to see how much they owe the Internal Revenue Service. Sapphire Wealth Planning prepares an income tax projection each quarter to help ensure that you are on track throughout the year. No more April surprises! Looking long term, tax planning will have a significant impact on the amount of wealth you will be able to transfer to future generations. After all, an impactful piece of retirement planning is determining your current and future tax liability. Together we can developing strategies to minimize the amount of taxes you pay in retirement. Do you sometimes run out of money before you run out of month? One of the biggest struggles in some households is the uneven flow of cash in and out of the bank account. A good education is necessary for success in life! Don’t leave your family’s education to chance. Whether you are starting a 529 Plan for a newborn, planning for private school education at the elementary or high school level, or in the midst of late-stage College Planning, let Sapphire Wealth Planning assist with developing a plan that will enable your children and grandchildren to attend the school of their choice. It is important to ensure that you are protected with the necessary insurance to avoid loss from unforeseen risks. Since we at Sapphire Wealth Planning do not sell insurance products, we are able to objectively review the health, life, property and liability insurance policies that you own. We will help you to determine if any updates to coverage are needed with an annual insurance policy review. Gain peace of mind by protecting the wealth that you have worked so hard to achieve. With a properly prepared estate plan, the transfer of your estate to your heirs may be accomplished in a tax efficient manner. With an annual review of your estate plan, we work with your attorney to ensure that your documents and beneficiary designations are up to date. 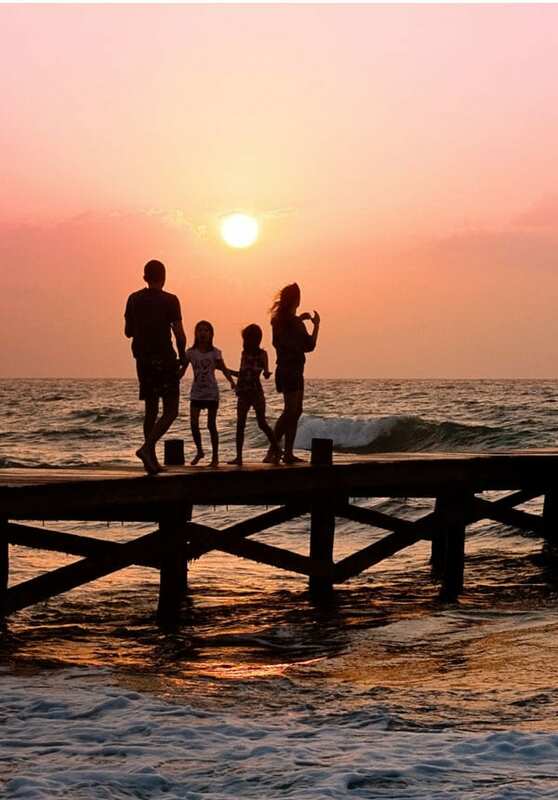 For families that need a new estate plan, we will facilitate the process with your attorney, or we can make the introduction to an attorney that specializes in estate planning.